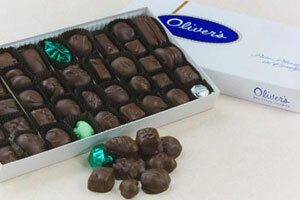 Oliver's prides itself on developing unique Corporate gift programs. Not sure exactly what to give that "Special Someone"? Looking for a special gift for a special occasion?